As you spend around a third of your life in bed and a good night’s sleep is essential to a healthy life, it is important that you dedicate some time to researching the perfect bed. As well as comfort, it is important that you take into account the aesthetic appeal of the bed, the shape, size and the materials used, as a beautifully designed bed can enhance a dull bedroom. When it comes to choosing the perfect bed, you are truly spoilt for choice as there are so many fantastic bed designers out there. If you are looking for a bed that offers ultimate comfort coupled with high-end design, you should take a look at the array of beds offered by high-end bed designers such as the London-based And So To Bed. 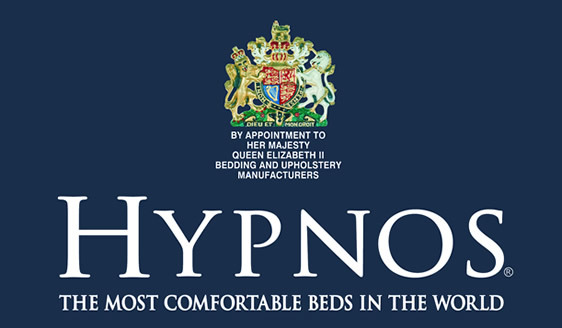 They have a range of beds in timeless designs such as four poster and sleigh beds. If you are suffering from an orthopedic condition or are just looking for a bed that will give you that extra bit of support when you are asleep, there are a number of bed designers that specialize in such products. Sealy Beds and Dunlopillo are often popular choices for those after a supportive bed as both designers have special bed ranges that use the latest innovation in bed design to produce the most supportive mattresses.